May 13, 2014 by: Jeff Robinson Sr. These barbs are most often lobbed at the “ism” suffixed to the surname of a famous Protestant Reformer from Geneva and not so much the man. But are these charges fair to Calvin himself? Do Calvin’s modern-day opponents really know Calvin’s theology? By this, I mean: Have they actually read Calvin on any of the issues on which they so confidently pontificate? 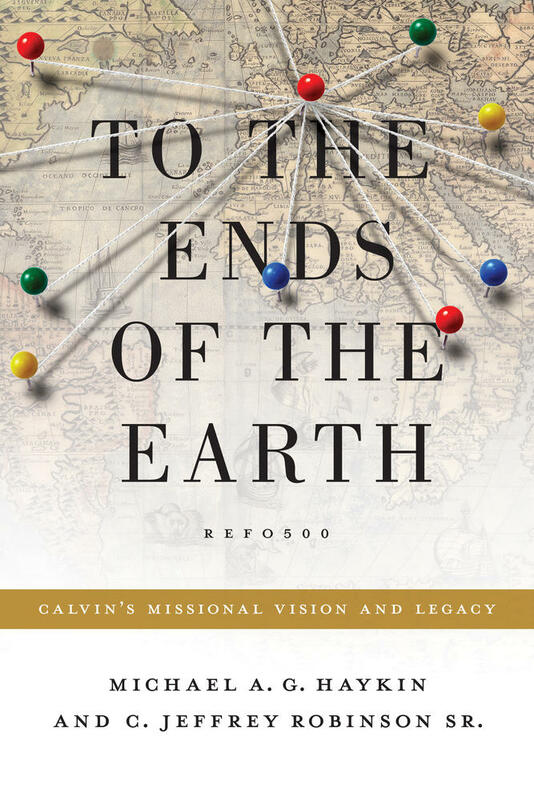 I grant that it really isn’t Calvin who matters in the end on these issues, for the Scriptures—not Calvin—are our final authority for doctrine and practice. 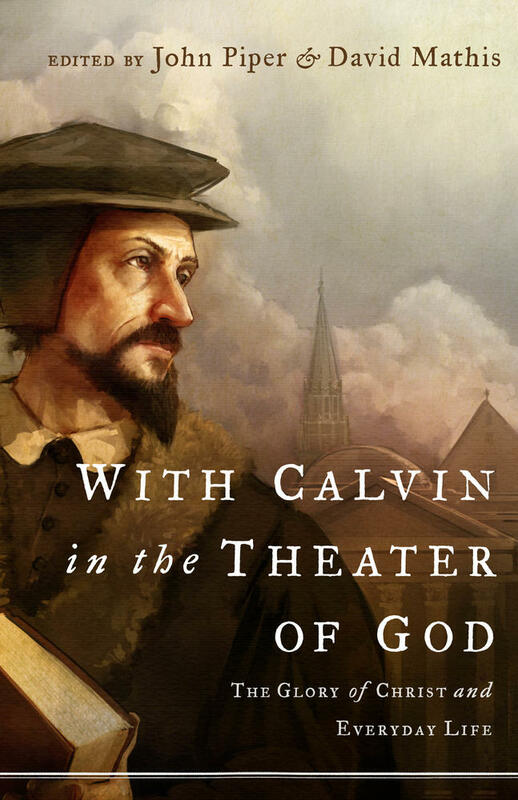 Still, it seems virtually axiomatic that many opponents of Calvinism have never seriously engaged Calvin himself. Few of the staunchest critics of the doctrines of grace (although there are notable exceptions) seem to have ever actually read Calvin. Doesn’t the ninth commandment at least insinuate that we owe our neighbor the benefit of researching his sentiments on a given issue before we trumpet forth a blanket dismissal of them? Critique 1: Those who believe the doctrine of predestination cannot offer the gospel to all without exception. Critique 2: Those who follow Calvin’s soteriology redefine “world” in John 3:16 to make it fit within a limiting theology. Critique 3: A belief in predestination undermines the impulse for evangelism. Contrary to popular perception, John Calvin was passionate about both the spread of the gospel and the salvation of sinners. 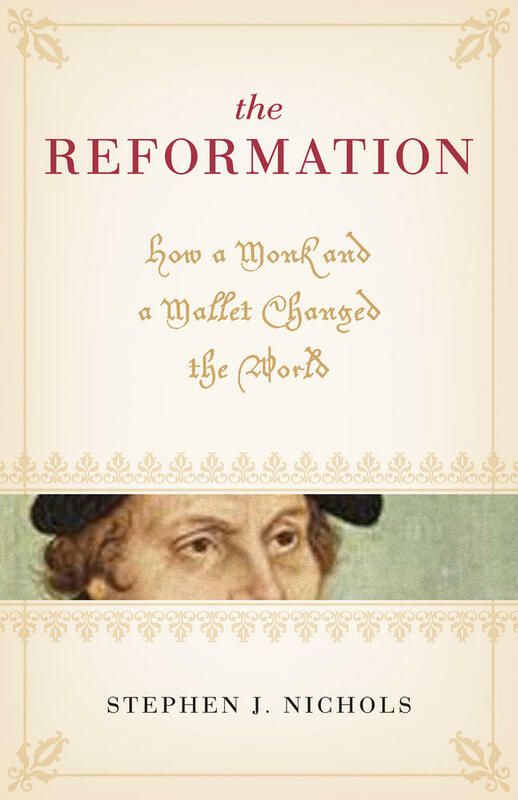 This book examines the Reformer’s life, theology, and impact on the Calvinistic tradition. These examples represent a minuscule sampling drawn from the thousands of words Calvin wrote and published in the service of his significant ministry in 16th century Geneva. 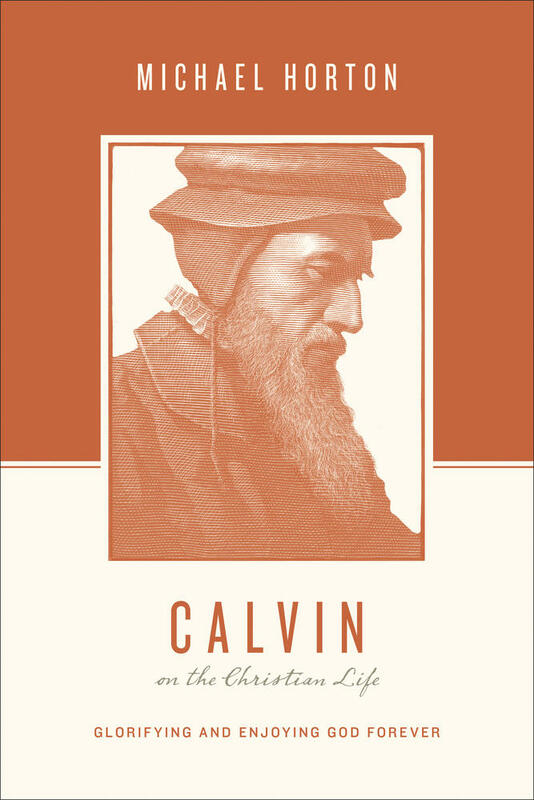 Calvin was and remains a public theologian who published dozens of volumes expressing his views on the Bible and theology, the vast majority of which remain available and open for perusal. 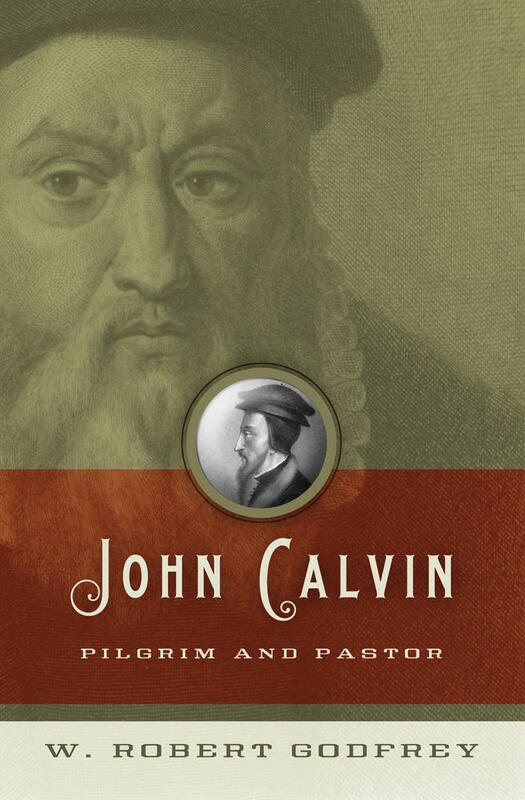 Upon even a cursory perusal of Calvin’s commentaries, sermons, pastoral letters, and his magnum opus, the Institutes of the Christian Religion, serious readers will see that Calvin is innocent of many of the popular charges leveled against his soteriology. I’d encourage the opponents of Calvin’s thought to study the works of the great reformer before they draw sweeping and dismissive conclusions about his theology and about those who generally agree with his understanding of God’s grace in the salvation of sinners.